It's the Ideas is a two-man digital design & development shop, active since 2003. 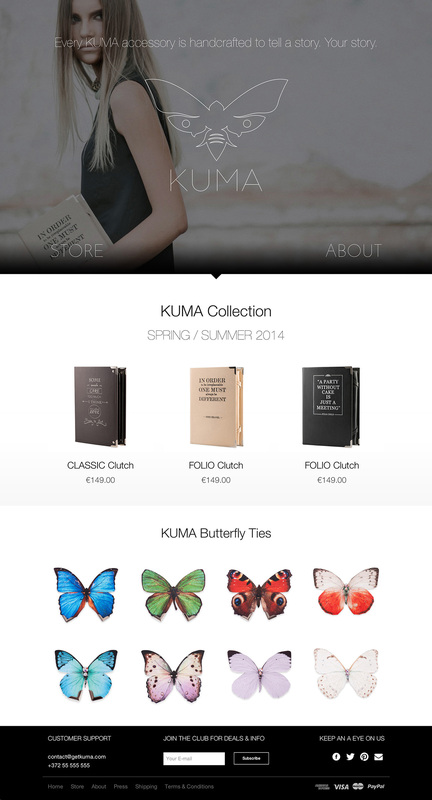 KUMA is an high-end fashion brand, concentrating on hand-crafted and personalized accessory products. Web design, Shopify theme development. 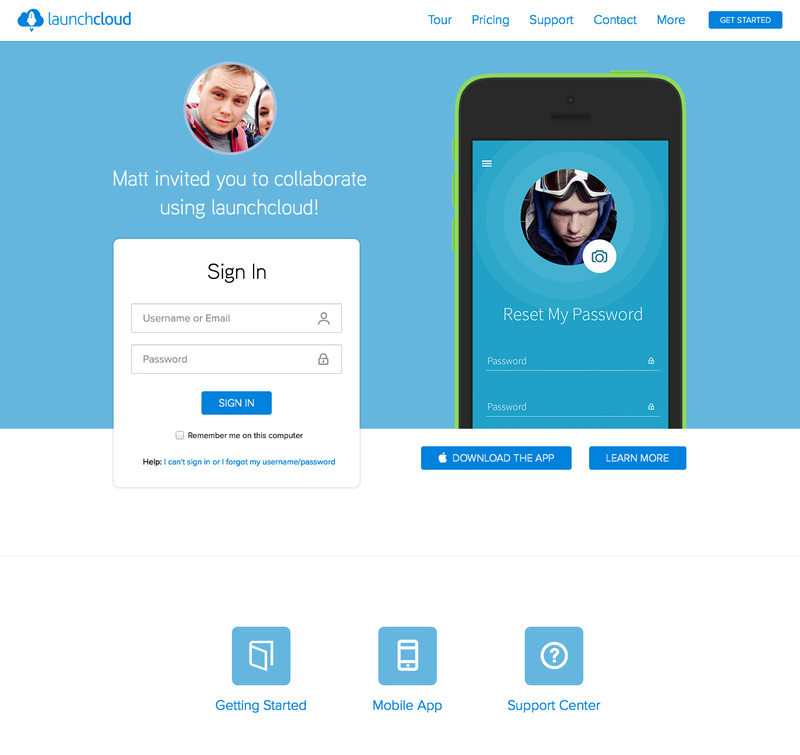 Launchcloud is the go to solution for mobile data capture. Create fantastic looking forms and distribute to mobile devices. 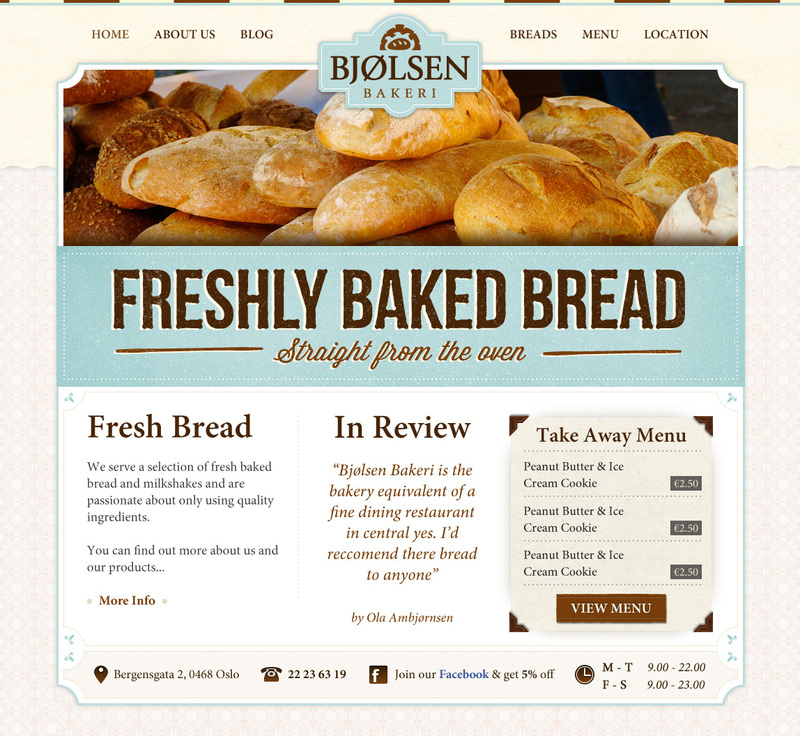 Bjølsen Bakeri is an eco-oriented bakery franchise with locations in prestigeous neighborhoods of Oslo, Norway. Branding, web design, Wordpress theme development, cafeteria window decor, brochure and restaurant menu designs. 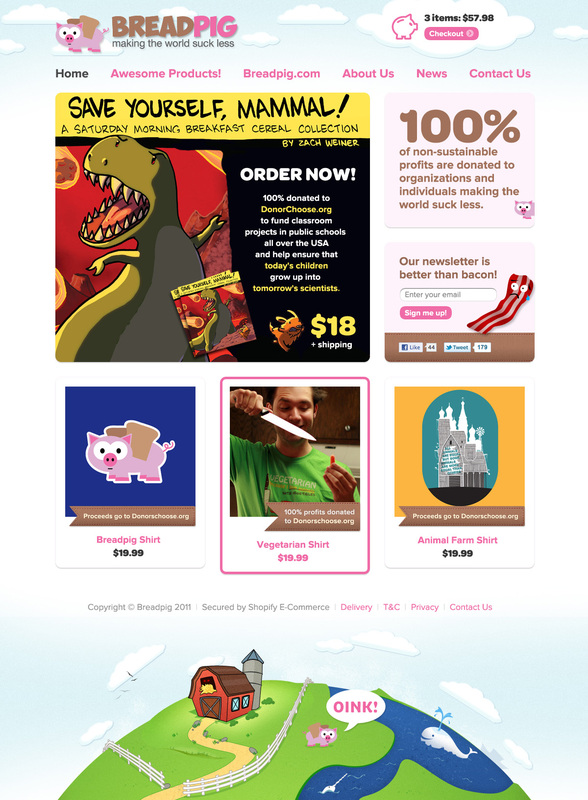 Breadpig is an uncorporation that deals in delightful geeky wares and helps people helping the world. Rather than following the typical corporate directive of maximizing shareholder wealth, Breadpig donates profits to organizations and individuals that make the world less sucky. 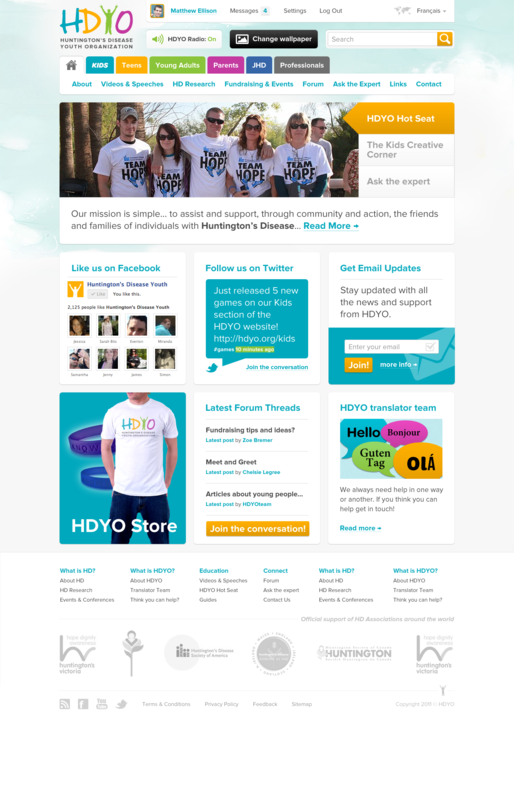 Web design, Shopify theme development, Wordpress theme development. 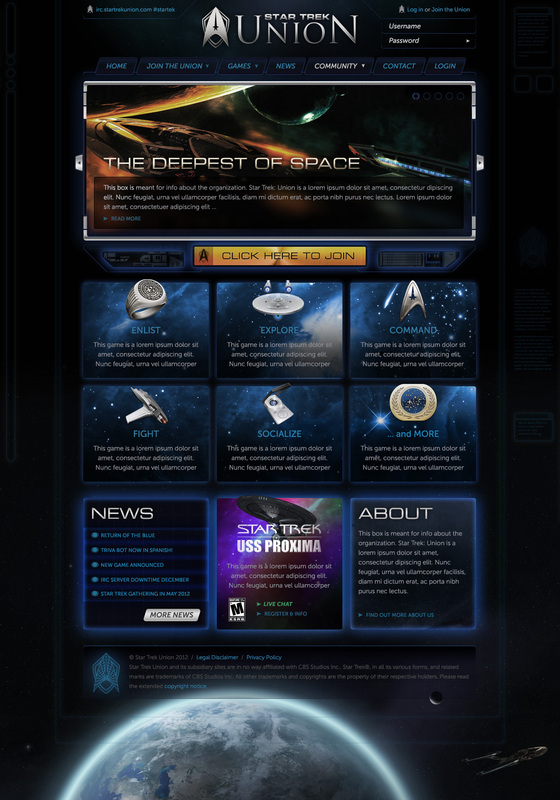 A collection of player-created games dedicated to exploring the richness of the Star Trek universe through live and turn-based collaboration. Branding, web design, matte painting wallpapers. We provide value in branding and results driven device agnostic user-interface and user-experience design, development and consultancy. Get in touch to see how we can help.